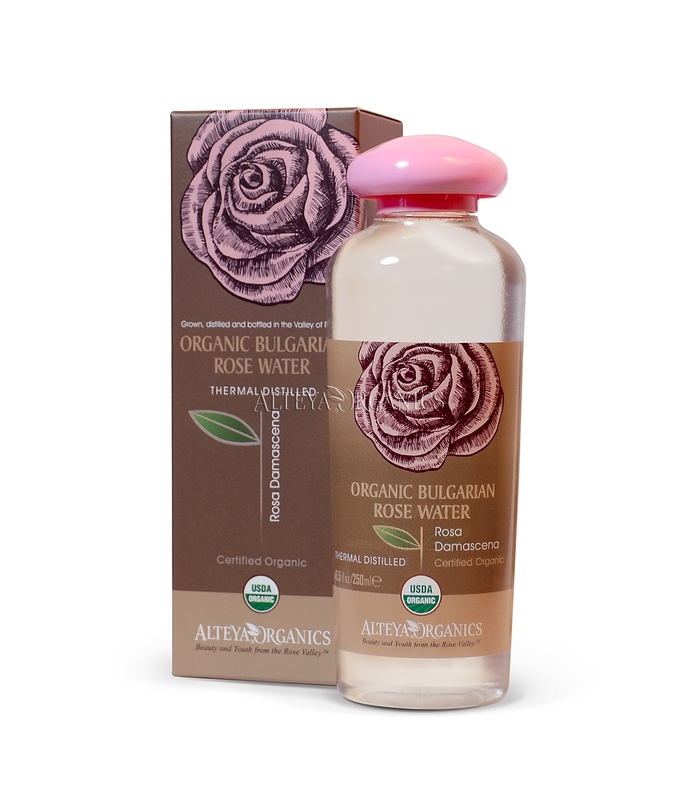 This unique gift pack comes with our certified Organic Rose Water, Lip Balm, and the Face and Eye Serums. 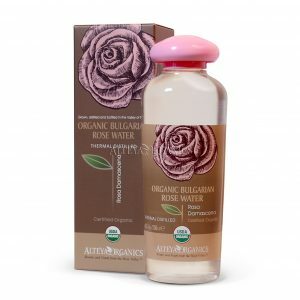 Our rose water is cleansing, hydrating, and toning for all skin and hair types – a perfect finish for your daily cleansing and refreshing routine. Next , comes the Nourishing Face serum, based on Bio Damascena™– Skin Reviving complex, which is a combination of organic essential oils and extracts which improves skin clarity, rejuvenates and refines texture. We also included our Restoring Eye Serum helps instantly revitalize and clarify tired eyes. 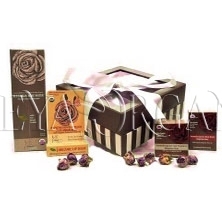 Rich in antioxidants and nutrients, it works to slow down the aging process. 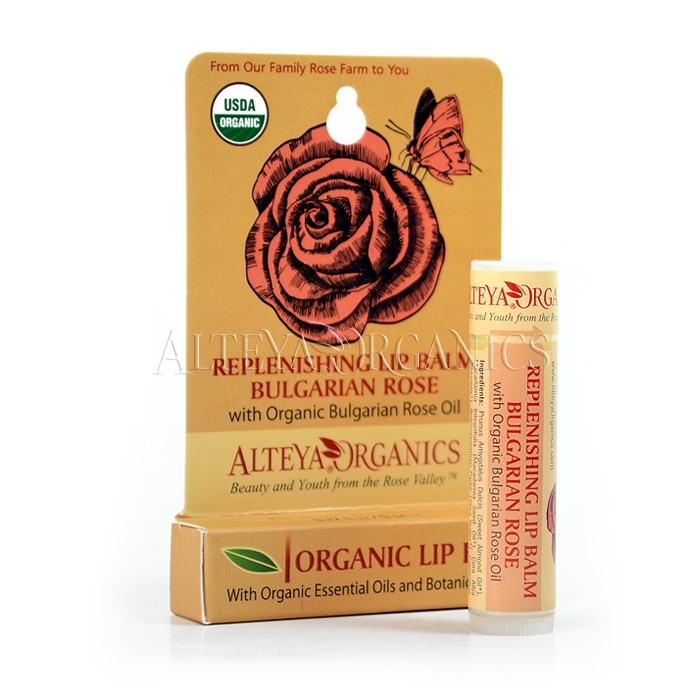 The Organic Rose Lip Balm is a natural remedy, rich in vitamins, nutrients and fatty acids that will swipe away dullness and dryness to reveal luscious, kissable lips. 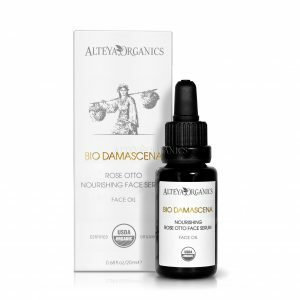 Repairing serum to fight visible signs of aging. 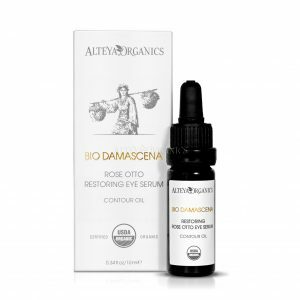 Brightening and firming eye serum. 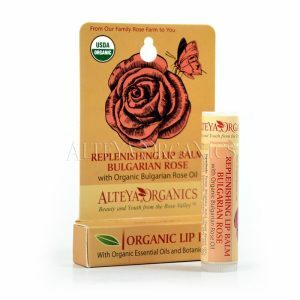 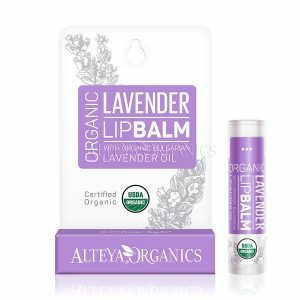 Repairing lip treatment for sweet kissable lips. 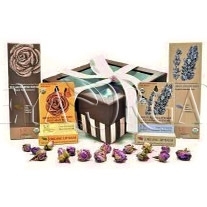 See under individual products for more information.